The following FREE READS were special projects sponsored by the SFR Brigade. Seven volumes of first chapter samplers. 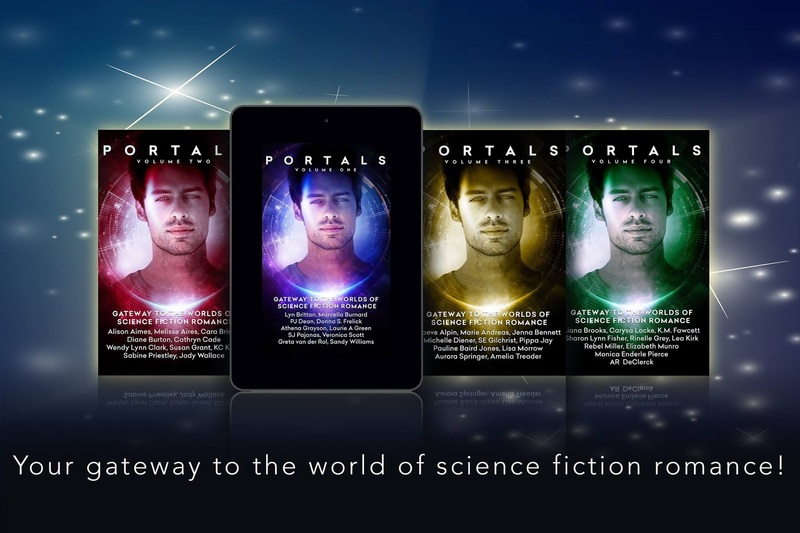 First chapters from over 70 different authors in the genre. 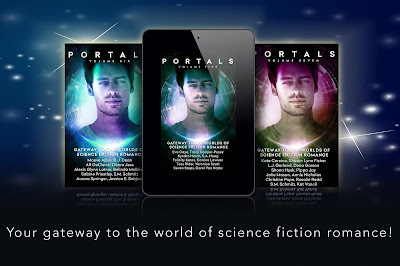 Easily find your next great Science Fiction Romance read. Download TALES FROM THE SFR BRIGADE for FREE today. 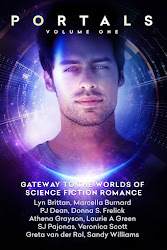 See the Tales from the SFR Brigade web site for a list of sites where it's available including Amazon US, Amazon UK, Amazon Canada, Amazon Australia, Barnes & Noble, Apple, Smashwords, All Romance e-Books, Kobo and Diesel. 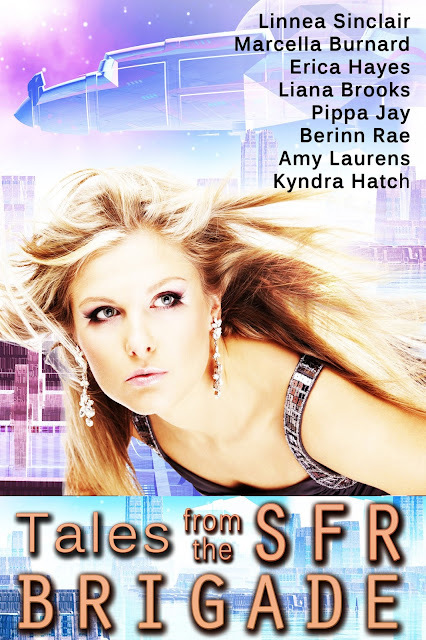 Vote for Tales from the SFR Brigade on Goodreads listopia: Scifi Romance Anthologies here. Credit goes to the fabulous Paula Diane Dooley for drafting the back cover blurb.